Our stunning lodge is in a wonderful meadow and enjoys breathtaking views. 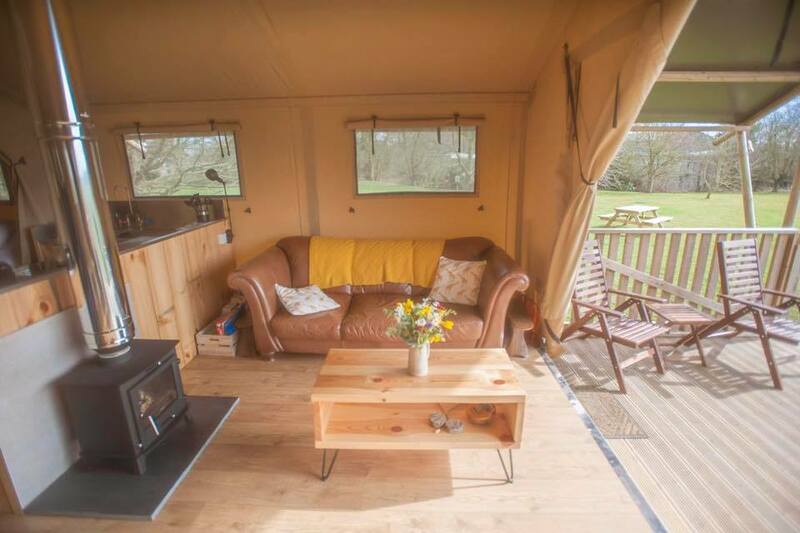 The beautifully styled and fully furnished lodge will suit all your needs. Inside you will find authentic African pieces combined with bespoke fixtures. The lodge sleeps up to 6 people and is perfect for families, friends and couples. Every detail has been thoughtfully considered to give you a unique and memorable experience. Outside is a lovely seating area and large BBQ. This is the perfect place for a morning coffee while savouring the far reaching views. 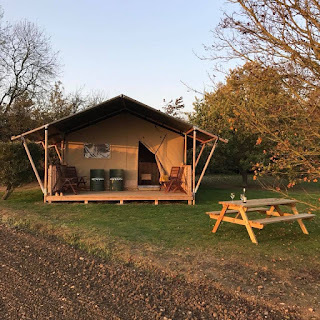 A range of superb attractions are worth visiting while staying with us including Suffolk Owl Sanctuary, Helmingham Hall, Baylham Rare Breeds, Easton Farm Park and Suffolk Leisure Park.